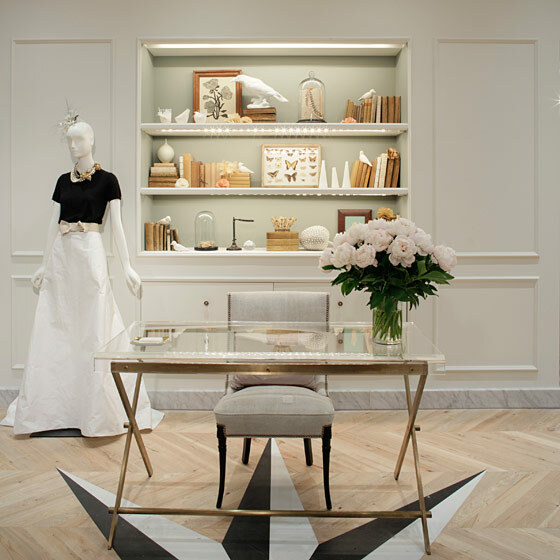 J.Crew just opened up their bridal boutique on Madison Avenue. You can go to the store and dress your whole wedding party. 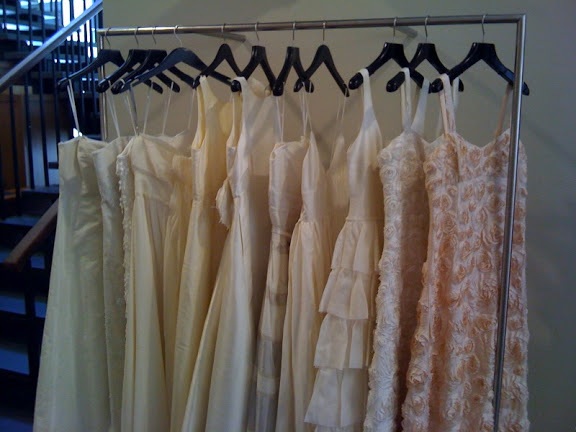 And finally see and try on the bridal dresses in the store.